The four-alarm fire brought more than 100 firefighters to the scene in Westmount, a suburb of Montreal, Canada. Everyone was safely evacuated, but the businesses would be closed for months. According to the Montreal Gazette, workers doing clean-up the day after the fire said the fitness facility was under 24 inches of water. When he heard about the destruction, CrossFit Westmount owner Tom Schabetsberger picked up the phone. 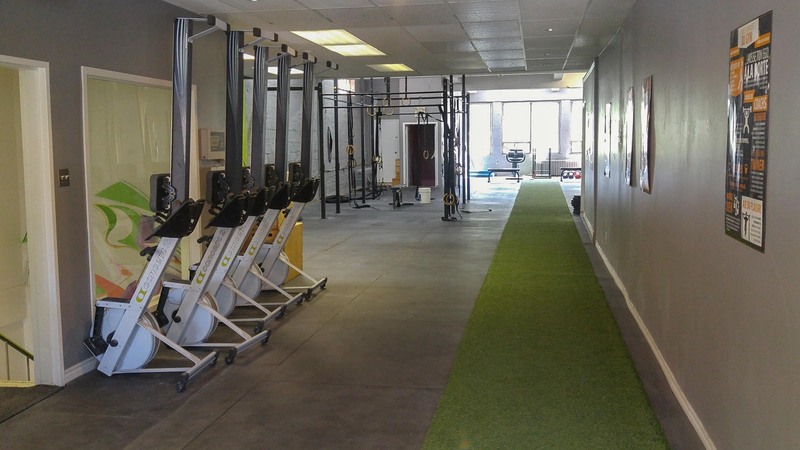 He told the owners of Vic Park their personal trainers could use his space free of charge to train their clients. Schabetsberger offered his small space for their group classes as well, telling them if they could be flexible with their schedule, he’d try to make things work so their members could continue to be active. 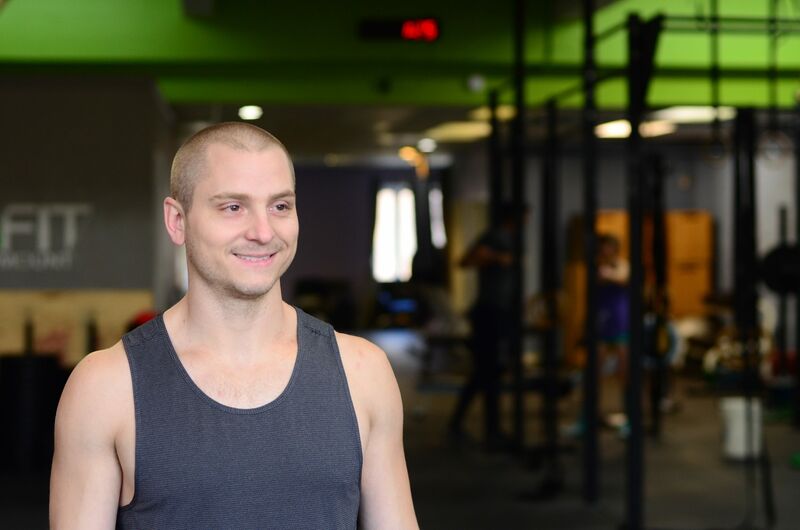 Tom Schabetsberger, owner of CrossFit Westmount. Schabetsberger had taken over CrossFit Westmount in July 2016. The 3,500-square-foot affiliate was struggling at the time—membership had dipped to 50 members. Schabetsberger bought the affiliate and began the hard work of connecting with the community. He visited local coffee shops and took time to get to know the people in the area. In four months, membership doubled. Schabetsberger’s friend David Sciacca, the owner of CrossFit MAC in Montreal, said the owners of Vic Park were shocked at first. “They saw any gym in the area as a competitor,” Sciacca said. 'We’re both in the same game trying to get people active, and whether they are active here or they are active there, we are trying to get them physically active,'” Sciacca said. Now, 12 trainers from Vic Park use the gym to coach their private, semi-private and group classes for about 40 members of the temporarily shuttered gym. “I have made some great new relationships with trainers and athletes from Vic Park,” Schabetsberger said. For the love of fitness, Tom Schabetsberger opened his 3,500 square feet of space to a business many would consider a direct competitor. Once inside the doors, the members of the nearby gym got a firsthand look at CrossFit. After observing the workouts firsthand, some athletes decided to join CrossFit Westmount. “One of their trainers who was an ex-CrossFit coach and athlete is now inspired to get back into CrossFit and will be training to compete in the masters division, and one of their trainers who is a football coach may start using the gym to coach his teams during the offseason,” Schabetsberger said. Schabetsberger’s gesture did result in a few new members, but that's not why he offered his space. About the Author: Hilary Achauer is a freelance writer and editor specializing in health and wellness content. In addition to writing articles, online content, blogs and newsletters, Hilary writes for the CrossFit Journal. To contact her, visit hilaryachauer.com. A breast-cancer diagnosis brings CrossFit HD members Lauren Beard and Carrie Belmore together for a new challenge. Affiliate owners share the various ways they’ve tailored the group-class model to create strong businesses that produce fitter clients. CrossFit affiliate owners discuss how to build a healthy schedule of get-togethers and events that will help grow and strengthen the community.